Visit Findvacationrentals.com to search for, select, and book The Coast Oregon today! Hundreds of properties available for online booking in The Coast Oregon today! Interested in More Oregon The Coast ? 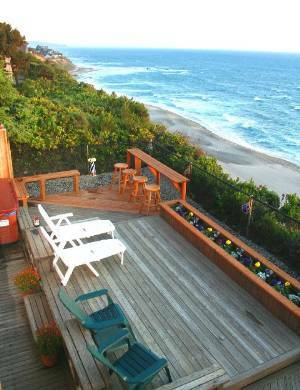 Check out nearby Oceanside, Seaside , Tierra Del Mar .